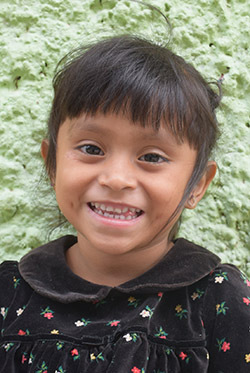 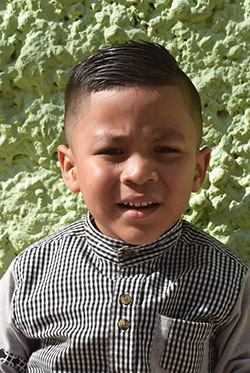 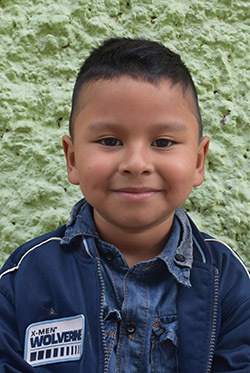 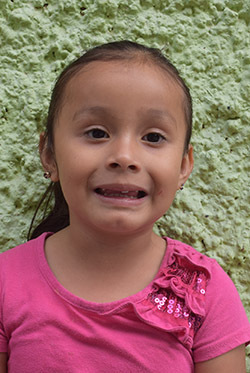 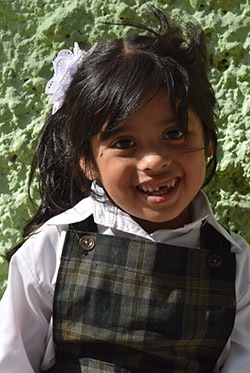 Sponsor a child, scholar, or teacher today! 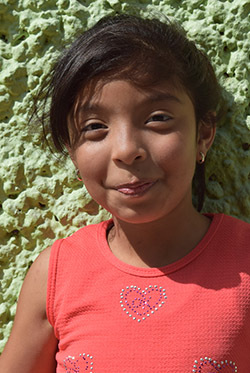 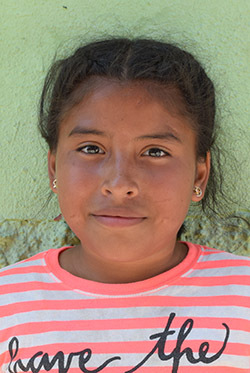 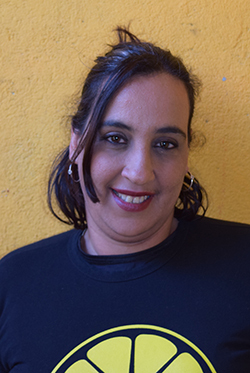 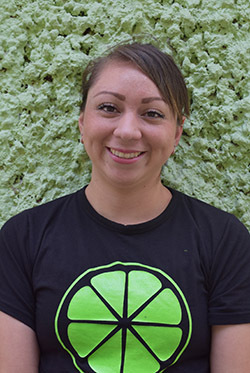 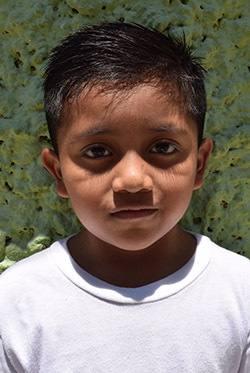 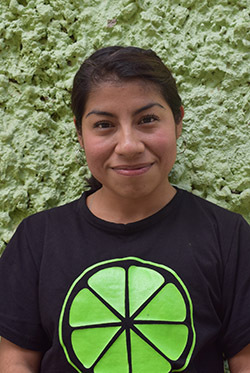 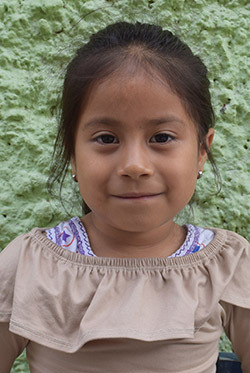 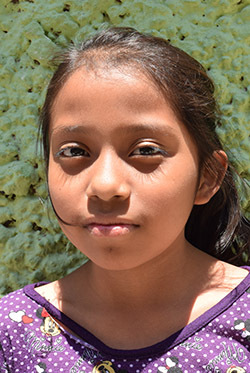 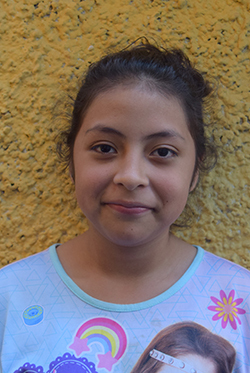 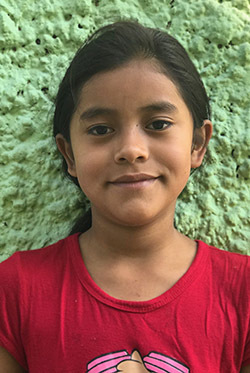 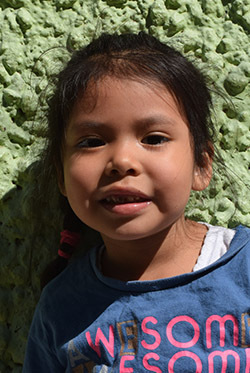 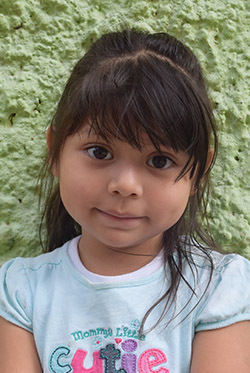 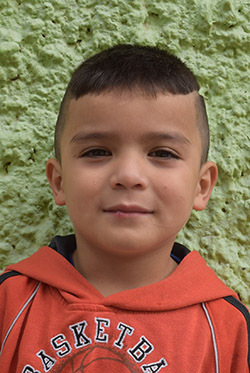 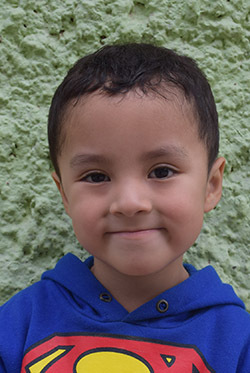 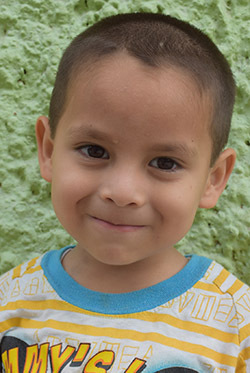 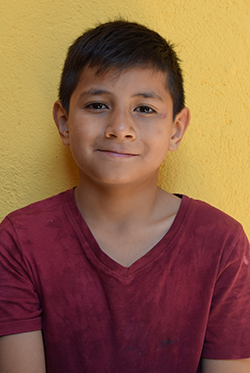 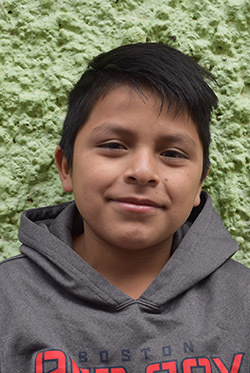 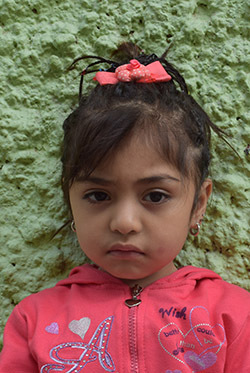 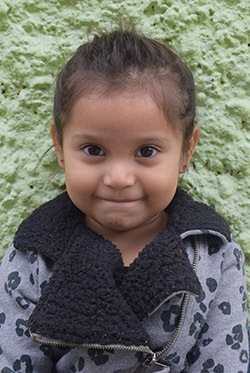 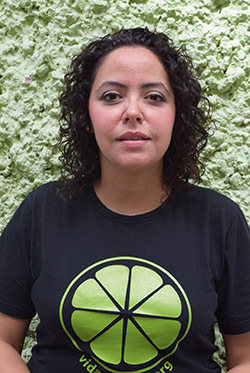 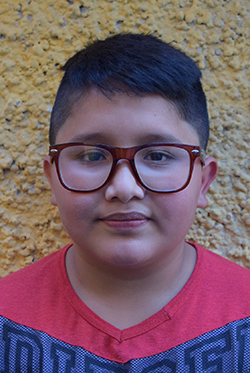 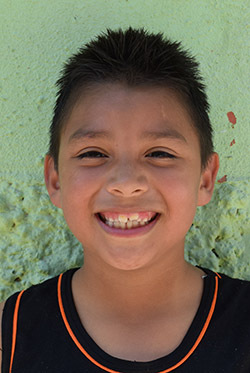 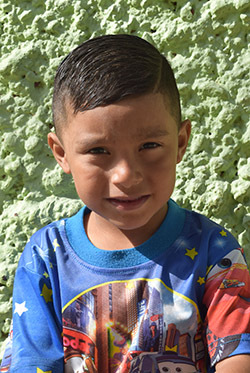 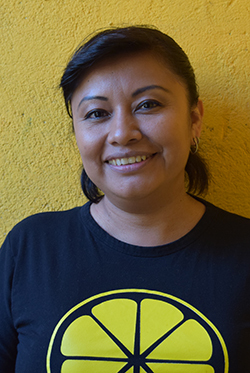 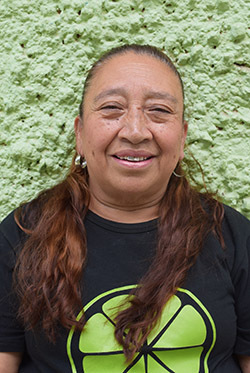 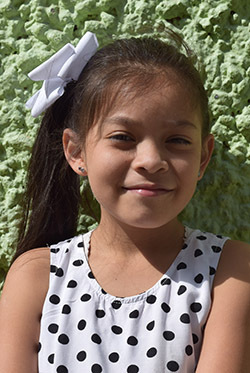 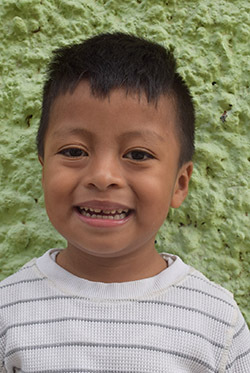 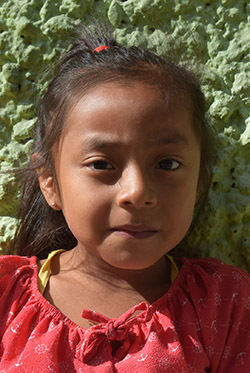 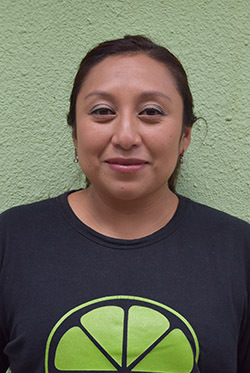 Give your ongoing love, support, and prayers to make an eternal difference in La Limonada. 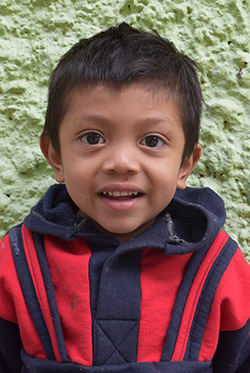 Choose your sponsorship through the drop-down options below. 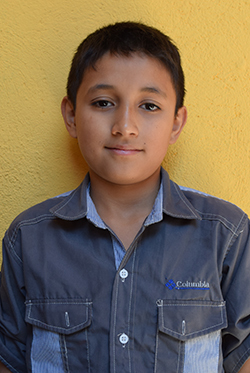 Simply click on a photo and then the “Sponsor Me” button.